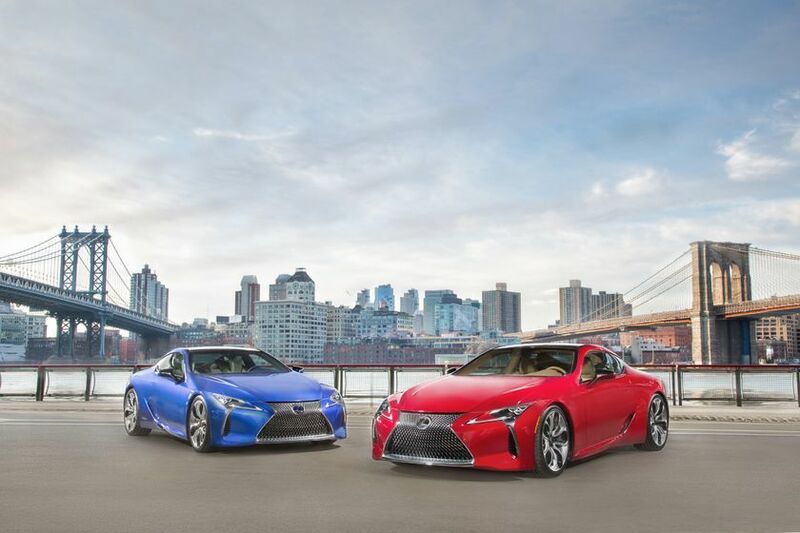 The 2018 Lexus LC is the new flagship model in the Lexus lineup. The Lexus LC, which was recently introduced to the market, was inspired by the LF-LC concept introduced a few years ago and offers two versions that stand out not only in terms of performance but also in terms of refinement and luxury. 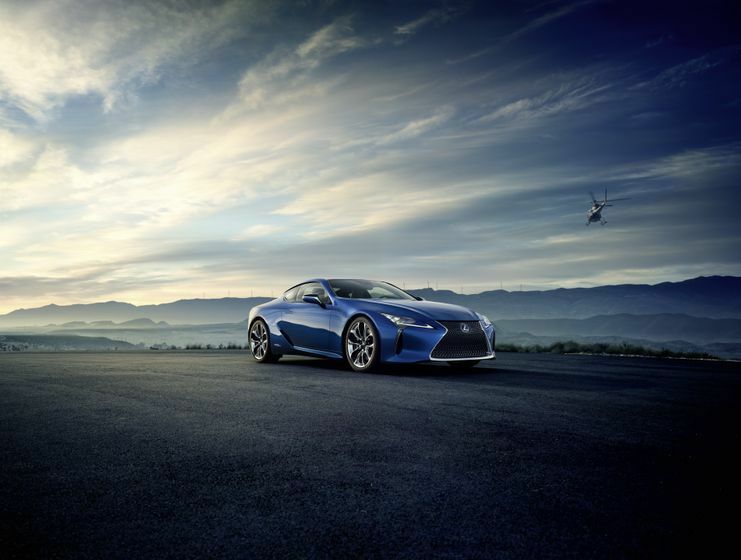 Starting at $ 101,600 , the 2018 Lexus LC is offered first with a 5.0-liter V8 engine that offers 471 horsepower and a 10-speed automatic transmission to transmit all that power to the rear wheels. This is the first 10-speed automatic to be launched on a luxury vehicle. The other option is the Lexus LC 500h which features a hybrid engine and starts at $ 118,750. 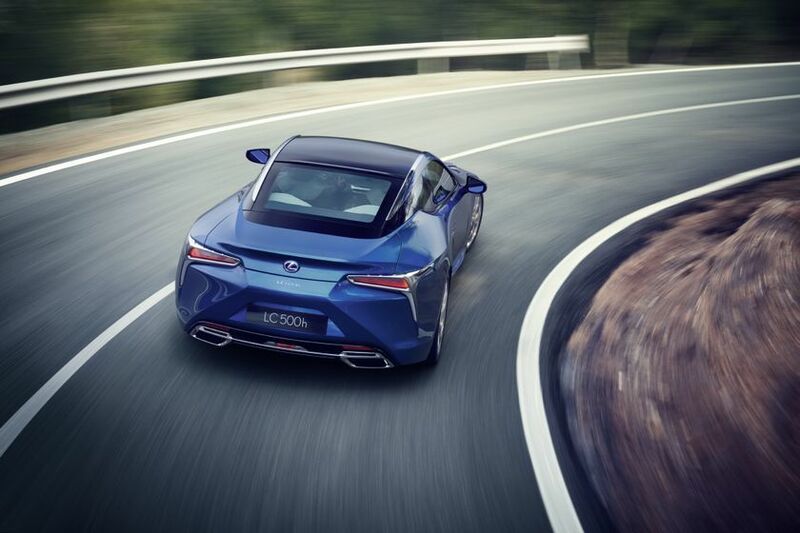 With the 2018 LC 500h, you get a total power output of 354 horsepower which means you have all the power you could ever need, and yet you also get an average fuel consumption rating of 8.9 liters per 100 kilometers in the city and 7.0 liters per 100 kilometers on the highway. All 2018 Lexus LC variants feature a heated steering wheel, dual-zone climate control, Lexus Climate Concierge system, navigation system, 13-speaker audio system, Bluetooth, a rear-view camera and more. An intuitive parking assist system, intelligent key and push button start are also available in the 2018 Lexus LC 500. 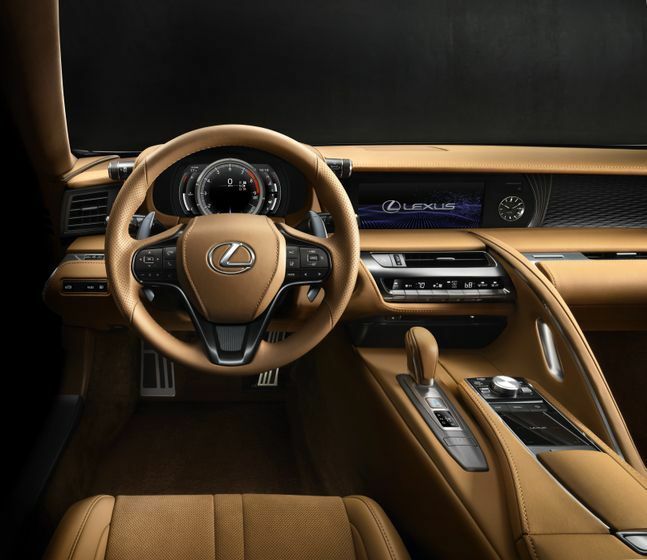 Inside, the 2018 Lexus LC offers a high-end cockpit built with high-quality materials. The LC is also the first Lexus to offer the Enform multimedia group. 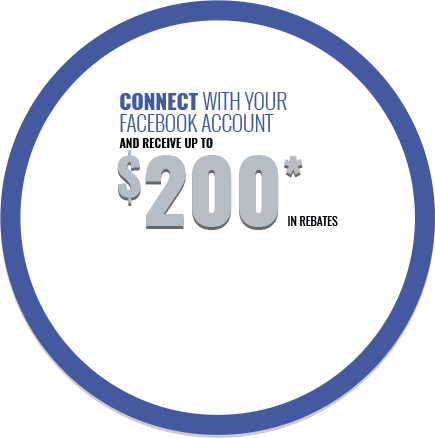 Of course, owners are entitled to the very best in safety technology and driver assistance systems. 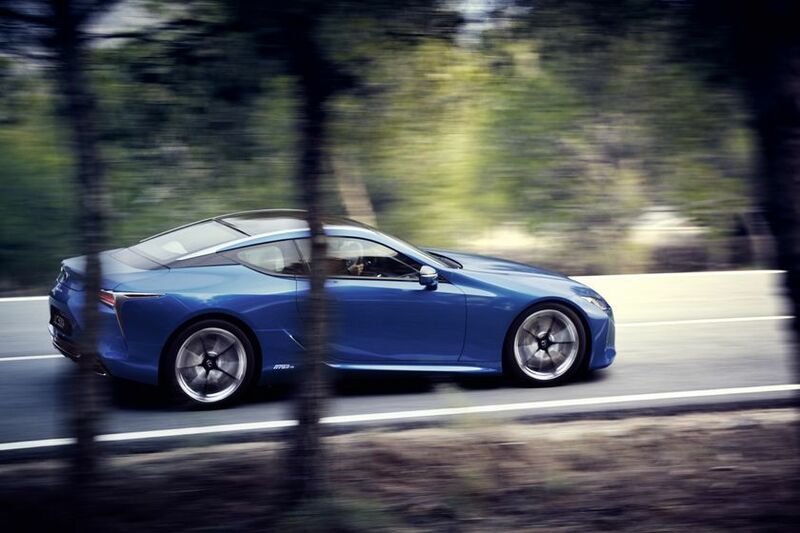 Although the Lexus LC offers its owners everything they would expect from a Lexus vehicle in terms of comfort, refinement and ride silence, the use of the new GA-L architecture (for Global Architecture for Luxury Vehicles) also helps sharpen road behavior. The masses are practically perfectly distributed between the front and rear (52/48) and are concentrated on the center of the car in order to ensure high-level dynamics on a track. Lightweight yet stiff materials such as aluminum and carbon fiber ensure the car's stability and ability to convincingly turn corners while lowering weight and improving occupant safety in the 2018 Lexus LC. 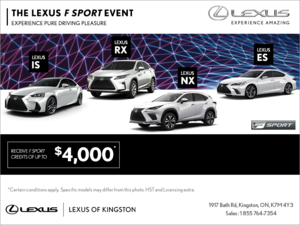 To learn more about the 2018 Lexus LC, contact us today at Kingston Lexus!